There’s quite the controversy over who killed General George Custer at the Battle of Little Big Horn in Montana on June 25, 1876. There is even a book by the title, “Who Killed Custer?,” authored by Bruce Brown. There are so many mysterious and hard-to-document events that made up this notorious battle that symbolizes the “Indian Wars” of the late 1800s. Brown, analyzing eye witness accounts, gives an interesting top three suspect list: (1) an Oglala Sioux warrior named White Cow bull, shooting him near the beginning of the battle, (2) Custer himself, committing suicide as he dashed away from the battlefield near the battle’s end on his horse Victory, and (3) Brave Bear, a Southern Cheyenne warrior, given the honorary title of “Custer’s Killer” at an Indian council in 1909 (www.astonisher.com/archives). About ten years ago, the Helena Independent Record revealed the long-circulated, but secret oral history of the Northern Cheyenne Indian storytellers, crediting a woman, Buffalo Calf Trail Woman, for striking the fatal blow (helenair.com). It is fitting that a man surrounded by so much controversy and whose reputation and achievements are incredibly enigmatic would have such a mysterious cloud hanging over his death. His killer is upheld by many as a tangible standard-bearer of justice and righteous revenge. For others, it is simply a matter of historical fascination. 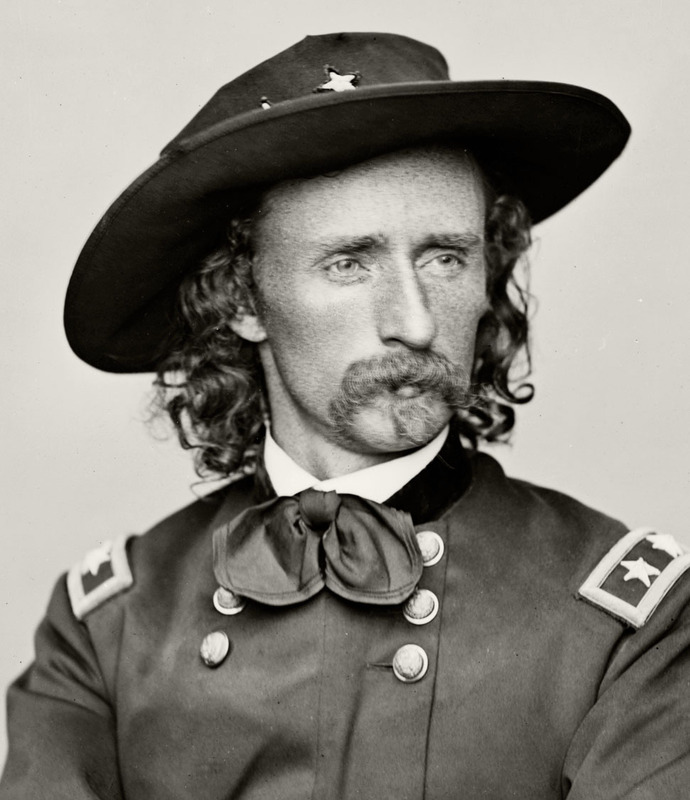 There are even those who lamented his death, as the brash and rash Custer was widely viewed as a “war hero” by his U.S. contemporaries in the years immediately following his death. Yet, one thing we know for sure. Custer was killed. Two fatal bullet wounds loudly testify. There is another mystery, one with far weightier and eternal implications. Who killed Jesus? He is the most enigmatic figure in human history. He was viewed contemptuously as a blasphemer and traitor by the religious leaders of His day. He was viewed with depraved indifference by the masses who switched from adoration to execration in a matter of days. He is viewed even more diversely today, 2000 years after He died on the cross. The power and proof of the resurrection is a matter to write about another day (see, for example, https://www.christiancourier.com/articles/644-resurrection-literal-or-merely-symbolic). But, there is another vital question surrounding the death of Jesus. Who was really responsible? Was it the devil? Yes! Was it the Jewish leaders? Yes! Was it the onlookers that day? Yes! Was it the Roman soldiers? Yes! Was it you and me? Yes!